I went to Barbara, my Italian friend’s house for a cup of tea and a long overdue catch-up first thing and then met Annemarie at Filmore and Union in Skipton for brunch after that. I had orange and lavender cake which was absolutely beautiful. Along with Annemarie and Barbara, I spent with the evening with the rest of our close circle of friends at Sally B’s home. (I am lucky to count three Sallies among my closest friends and the evening was to celebrate her birthday which was last week). My dress is around three years old and is one I always look forward to wearing. The flippy bow adds a little something and there is a hint of flapper about it. 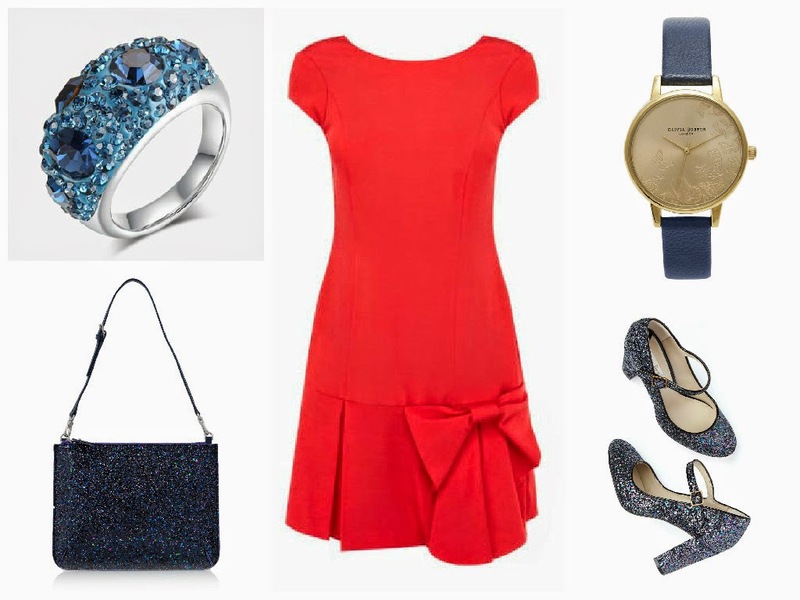 (The 1920s is one of my favourite decades for style). I love any excuse to wear my glittery shoes. My rose gold necklace is a gift from My Name Necklace which I’ll be writing more about next week. Sally cooked a beautiful meal and after copious fizz and lots of laughter, I believe the world had been put to rights. 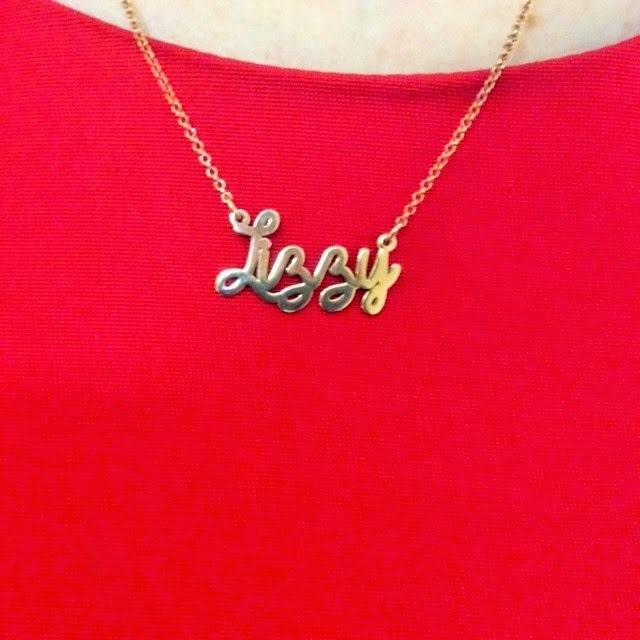 *”Lizzy” Necklace, My Name Necklace. Previous Post Style Trend: A Guide to Nautical Styling and Wearing Stripes.